The most innovative low cost self-build housing project ever undertaken in London has taken a huge step forward with the formal granting of planning permission. Last night Lewisham Council approved the plans for the 33-home project. The scheme will cost £8.6m and will be built on a one-acre site at the end of Church Grove, in Ladywell, Lewisham. 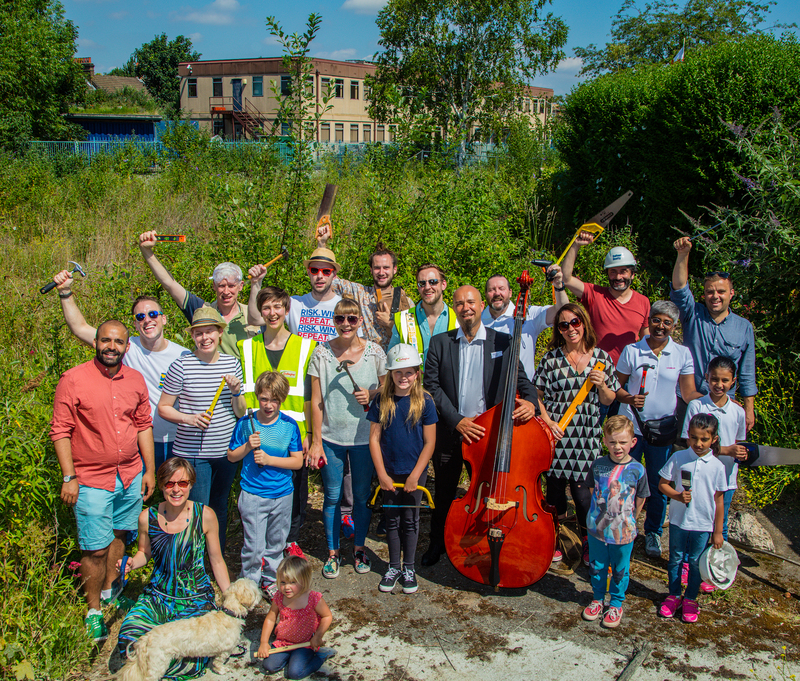 The project has been initiated by an 800-strong local community organisation – the Rural Urban Synthesis Society (RUSS) – and construction is expected to begin late in 2018 or early 2019. Over the last few years RUSS has worked closely with Lewisham Council to progress the scheme to this stage. The homes range from one to four-bedroom properties. Fourteen of the properties will be available on a shared equity basis; 12 homes will be shared ownership; six rooms across two shared homes will be for affordable rent, and five of the homes will be for social rent (with the occupiers nominated by Lewisham Council). 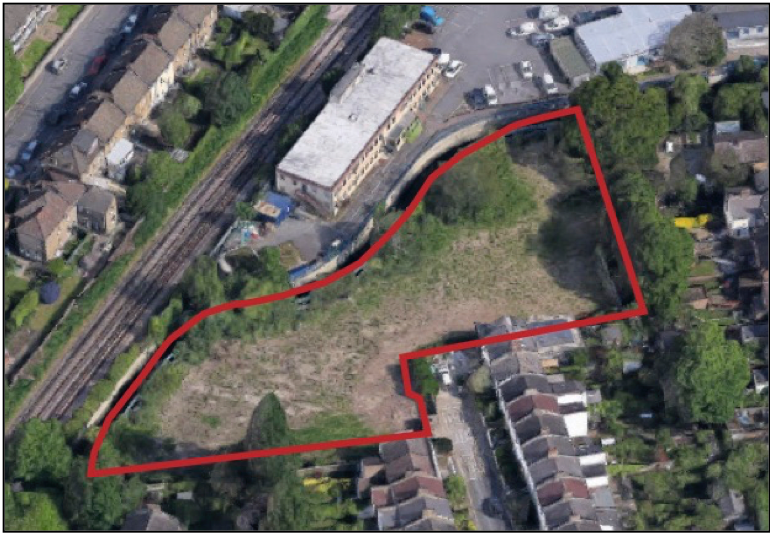 Working in partnership with Lewisham Council to facilitate the site on a 250 year lease. The land will be held in a Community Land Trust, so the homes will be valued based mainly on the value of the building; not the building and the land. The residents have had the homes designed so they are simple and cost effective to build. It is also proposed that they will do some of the construction work themselves, bringing the costs down further. All this means that residents are predicted to be able to buy a 25% stake in a typical one-bedroom home from just £77,500. The monthly rent on the home would then be £429 (reduced by £104 per month because of the resident’s contribution to the building work); a three-bedroom shared ownership home is anticipated to cost £141,000 (for a 25% stake) with a monthly rent of £763 (reduced by £208 per month because of the resident’s input during the building stages). In addition, because the homes have been designed to be highly energy efficient, their running costs will also be much lower than equivalent new properties. This will further reduce the overall cost of occupying one of the homes. All the properties have already been reserved for local people who meet the project’s affordability criteria. The homes should be completed in 2020. The architects for the project are Architype. A selection of high resolution images are available – see below.